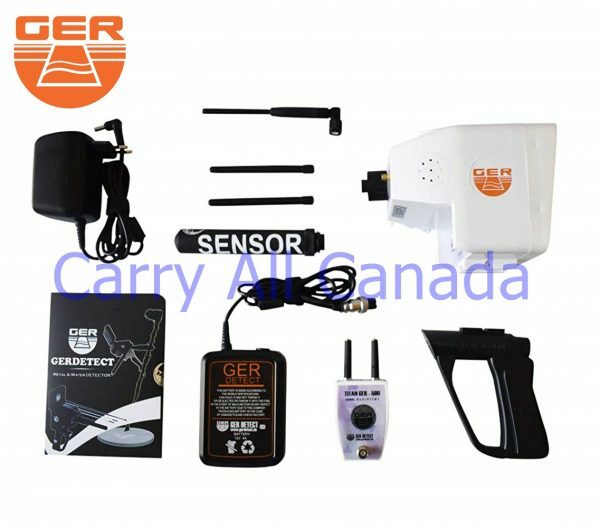 The Titan Ger 500 Plus Diamond Detector is lightweight, easy to use, effective and quick to discover the targets. GER detect has opted for the highest global technology and digital sensor system to capture and detect diamonds and gemstones buried underground at great distances and depths. The depth of the device is up to 65 meters in the field and a distance locator of up to 3000 square meters. 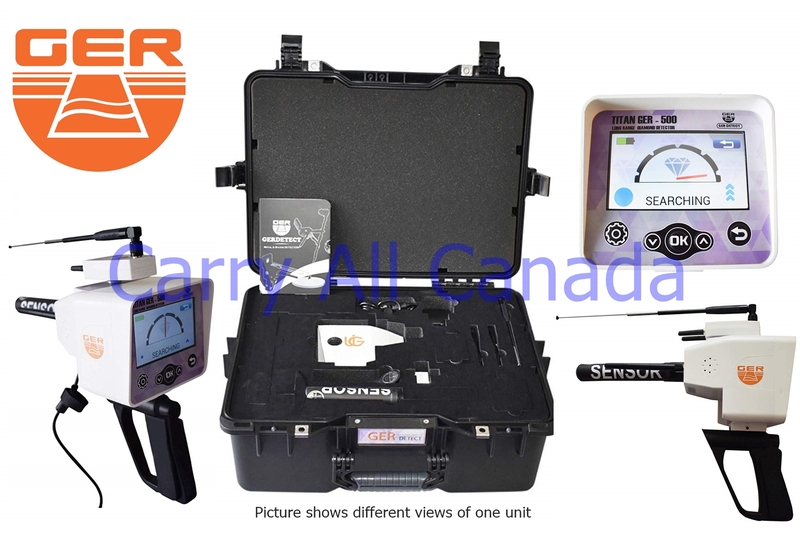 The Titan Ger 500 Plus Locator is a multi-function device to search diamonds and gemstones on all types of soils. This system is completely digital, highly accurate and ensures signal monitoring through the screen providing the exact location with intelligent routing sensor. The touch screen shows the search data. Depth of device up to 65 meters. Identify the depth of the target below the ground. Distance up to 3.000 square meters with the possibility of determining the distance location required from 500, 1000, 1500, 2000, 2500 or 3000 square meters. Determine the target to look for. Determine the type of soil you are going to work in. The device works in six different languages: (German-English-French-Italian-Spanish and Arabic). Total weight of the device with only accessories (6 kg). Import Duties, Taxes and charges are not included in the item price or shipping charges. These charges are the buyer liability.